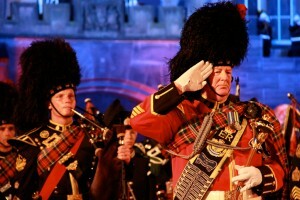 In only its 5th year in operation the Basel Tattoo had grown to be the second largest of its kind second only to the Edinburgh Tattoo. 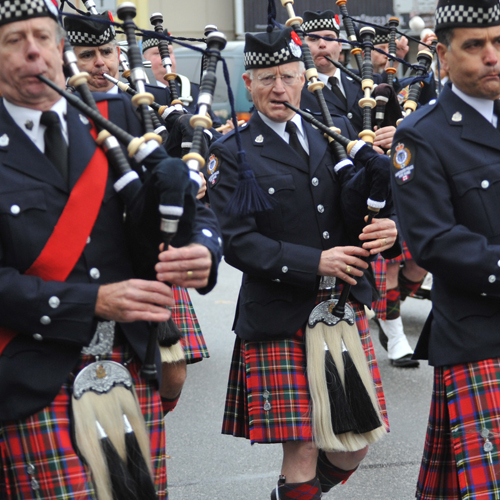 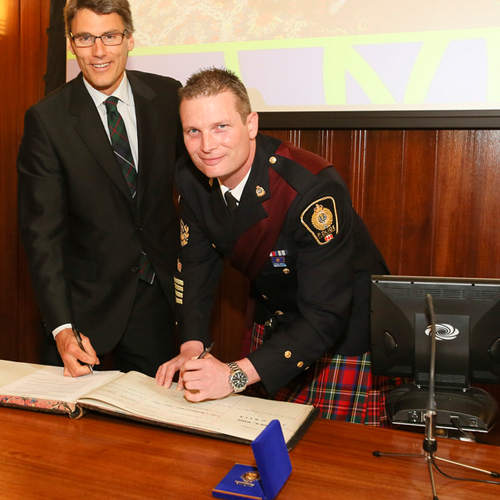 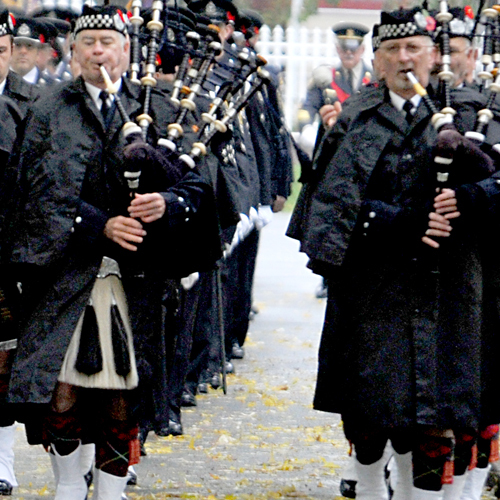 The Vancouver Police were so highly regarded by Captain Stuart Samson MBE, the Director of Massed Pipes and Drums, that we were given the honour of being placed on the right file, a designation that signifies the senior band on parade. 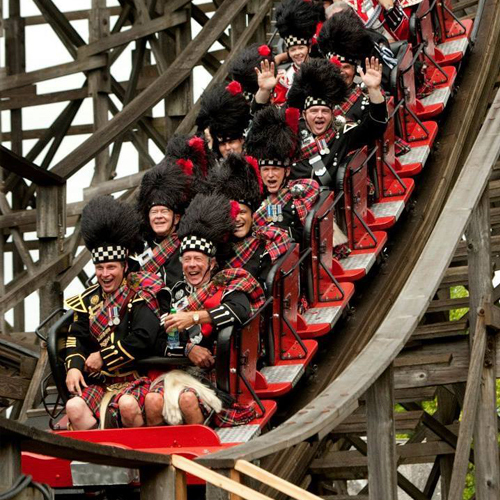 Stuart was no stranger to the Vancouver Police having performed alongside us at the Edinburgh Tattoo in both 1980 and 1999. 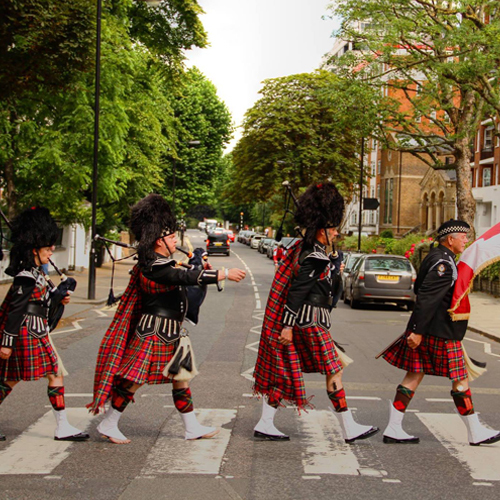 It was a pleasure to rekindle an old friendship as we reminisced over stories from our time together in Scotland.